Here's How to Get Everything You Want Out of Life! You can be anything you've ever wanted to be. You can have anything you've ever wanted to have. Of the millions who have read Think and Grow Rich, thousands have become extremely rich - regardless of the environment they grew up in, or the economic conditions of their times. The secret to their success was found, tested, and proved by Dr. J. B. Jones. Jones became a lecturer for the Napoleon Hill Philosophy of Achievement part time, while attending college as a returning Vet from World War II. By 1953, he had tested Hill's approach and internalized it. 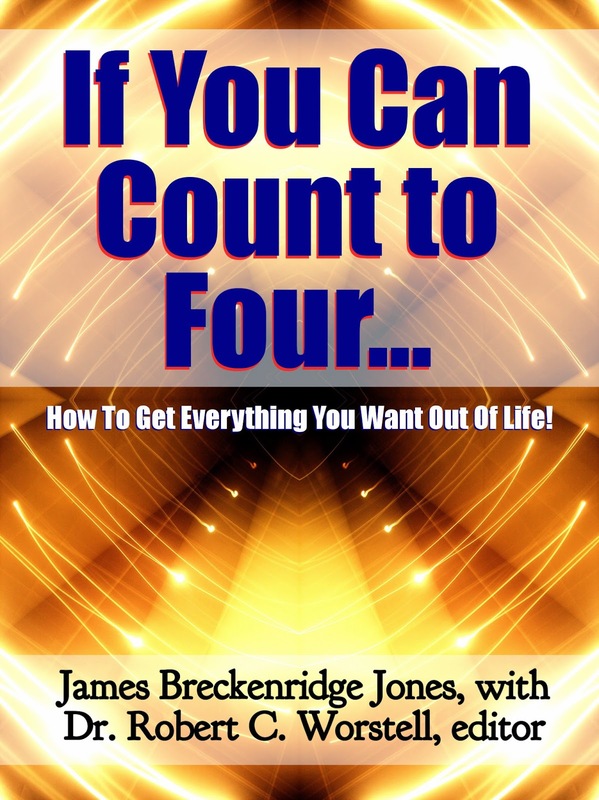 Using those 17 steps, Jones was able to devise and implement several life-tests to prove its worth to himself. What is interesting is the spectacular success he achieved and how he set the stage meanwhile for the bulk of the top names who are operating in the self-improvement field today. This is the common thread which connects Tony Robbins, Mark Victor Hansen, Jack Canfield, Brian Tracy, T. Harv Eker, Chris Widener, Mark R. Hughes, Les Brown, Zig Ziglar, Mary Kay Ash, Bill Bailey, and many other noted millionaire motivational speakers with Napoleon Hill's work. While Hill's book has been read by millions, the proven value of it has been found by those who Jones and his students trained. It is through their work that the consistent results show up – over and over and over. What we have here is the actual bridge to success, one which has made and continues to help people make themselves into successes – and even millionaires, if that was one of their goals. Now you have the entire Bridge to Success in your hands, with just these two books in one collection. Become and Have Everything You've Ever Dreamed of!